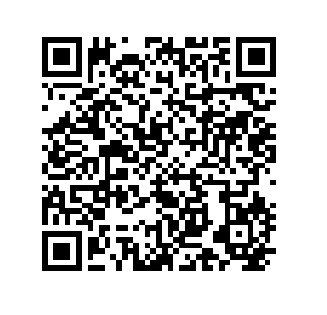 Scan the QR code above with any iPhone or Smart Phone to reveal a special hidden page, a free informative article and a coupon worth $100 off Custom Sole Supports Foot Orthotics. A QR code Scanner is free at the iTunes App Store (ie. "AT&T Code Scanner"). Call for details. Click here for information on this special promotion for new patients only. Click here for information on the special Med-X Spinal Rehab Promotion. Click here for the Back to Basics Wellness Package and Save over $240.